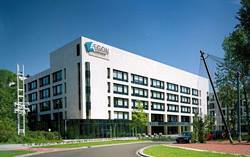 The architecture for IFRS17 is an integral part of the Aegon group Finance & Risk (F&R) architecture, which is developed and maintained by the global F&R architecture committee (FRAC). The mission of this team is to deliver an integrated future state architecture for finance & risk. The IFRS 17 requirements are expected to have a huge impact on the F&R architecture. Therefore the solution architect for IFRS17 will form part of this team and work on behalf of it for the IFRS17 project. A gross monthly salary of € 5045 - €8409 based on 40 hours a week. A monthly flexbudget of 16.7% of your monthly salary. A good work/life balance including a minimum of 25 vacation days. 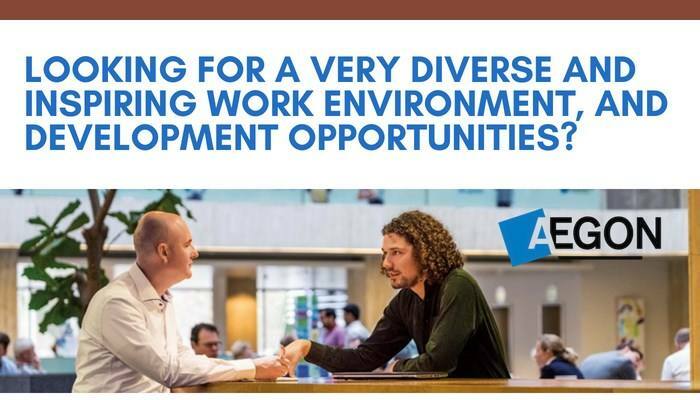 Are you interested in joining our team in The Hague? We look forward to receiving your resume and motivation letter. For more information about the role, you can contact Tim Blok, Talent Acquisition Manager at +31 612360106. 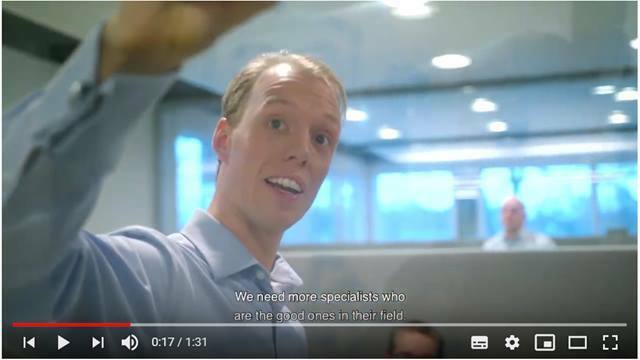 Please send your application for Global IT Architect IFRS 17 at AEGON in The Hague including your CV via our website.